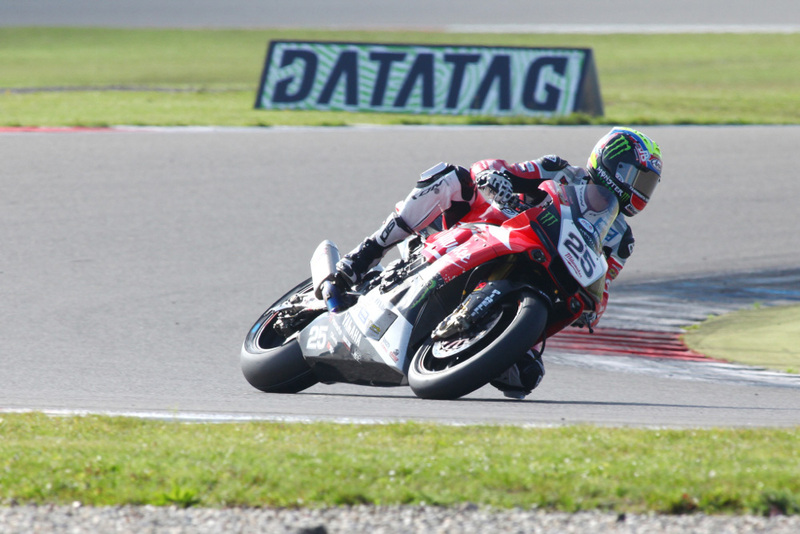 Josh Brookes pulled off the victory in a dramatic second MCE British Superbike Championship race at Assen as the Milwaukee Yamaha rider fought off the challenges from James Ellison and the chasing pack in a tense battle for the win. 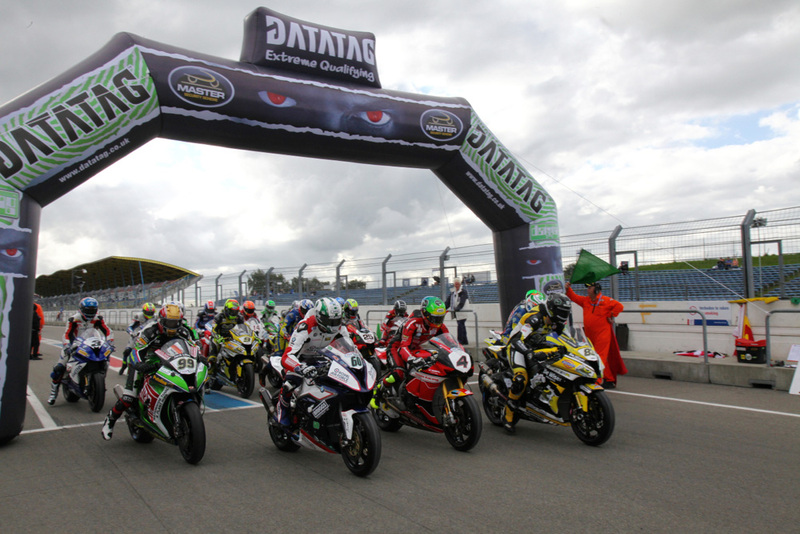 The start of the race was the battle of the nerves as the rain started to fall, but then halted and as the track continued to dry before the start all of the riders opted for slick tyres apart from Dan Linfoot and Honda Racing. As the race got underway Linfoot was in the best position initially and after moving ahead of Brookes after the first corner he began to gap the chasing pack, but with no further rainfall the freight train of riders were closing in on the Honda Racing contender. 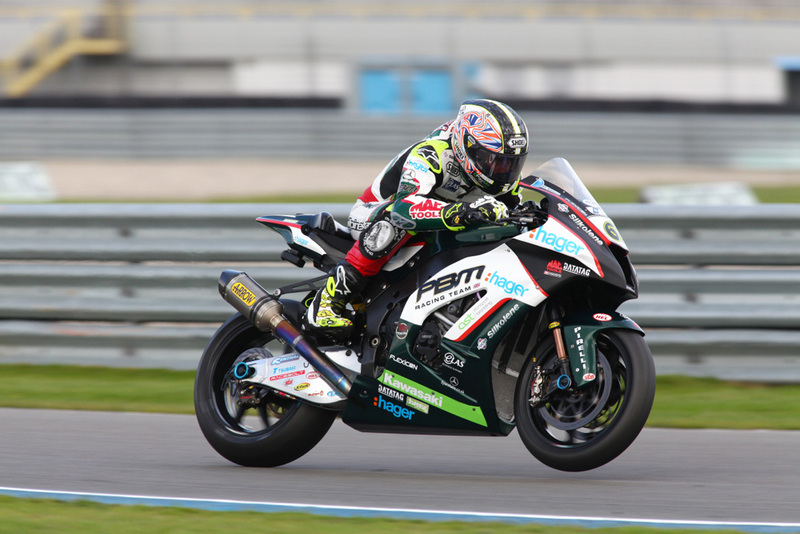 Brookes scythed through on the fifth lap and as the championship leader snatched the advantage, fellow Title Fighter Tommy Bridewell crashed his Tyco BMW out of contention. Brookes had Luke Mossey, Christian Iddon, Shane 'Shakey' Byrne and Chris Walker for company and the MCE BSB rookie seized the lead a lap later after Brookes had a moment and he was out of the seat of his Milwaukee Yamaha. The Australian saved it and then he dropped back through the order. Ellison then saw his chance to take the lead on the next lap and the JG Speedfit Kawasaki rider then pushed at the front of the pack but Brookes had made decisive moves on both Cooper and Mossey to move back into second place. Brookes was hunting Ellison and the JG Speedfit Kawasaki rider was doing everything to defend his position, but on lap 13 the Milwaukee Yamaha contender made a daring lunge to recapture the lead and then he fended off the retaliation. 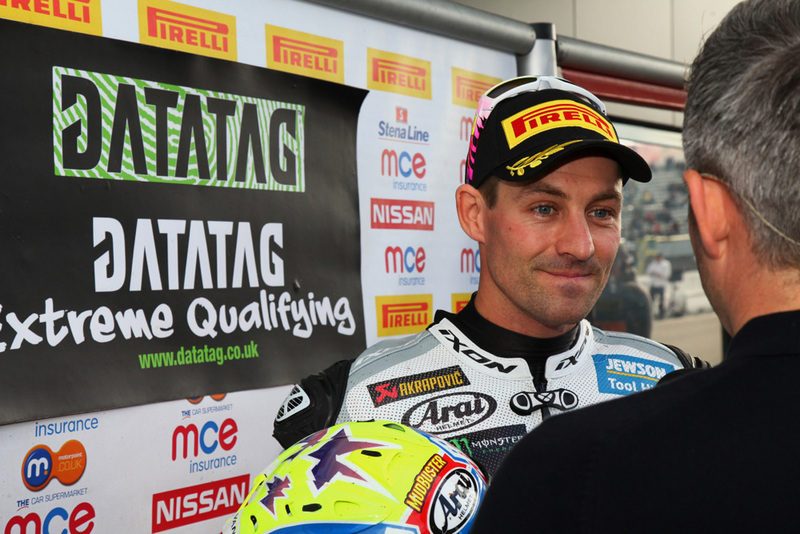 Brookes said: "It's not just the double that's good, I've done that a few times now, but to do it now at the most crucial point and with all the crazy things that have happened, especially last year there was a lot chaos for me that didn't go my way. This year too I've had plenty of situations thrown at me but together with myself and my team we have done the best we can and come out shiny the other end. "I took the holeshot and immediately felt like I was going too slow, everything felt slow motion and I was waiting for people to come past. Then I thought that I'd ride at my own pace unless people came past me, it was very difficult to gauge what speed to go at. As Dan came past, I saw he was on wet weather tyres and he got away quite quickly as would be expected. "We've seen it many times this year that the depth of field is strong in BSB, any rider that comes past you, you can't just immediately get them back you have to work hard to do it. I found it difficult to get past straightaway but once I did I was able to work on my own rhythm and catch James up again. I didn't mean for the pass to be that aggressive but I'm glad he's taken it in good light. I thought I would be able to make a cleaner move than that but his entry speed was much faster than I anticipated! 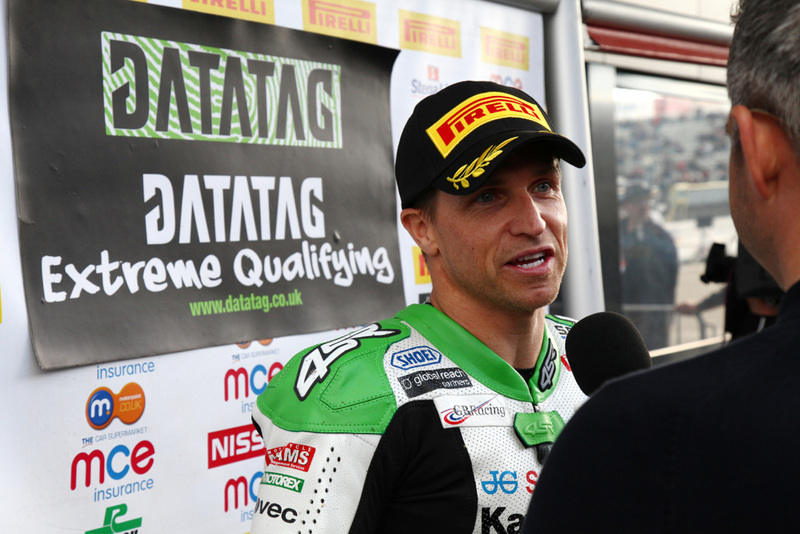 Mossey had put in some fast final laps that meant he was the leading Showdown spoiler, completing the podium for the Quattro Plant Kawasaki team and holding off Cooper and Byrne who held fifth place. Iddon claimed his best result of the season for the Bennetts Suzuki team in sixth place ahead of Jack Kennedy who battled the pain of his crash from yesterday to finish seventh with Chris Walker, Michael Laverty and Jakub Smrz who completed the top ten. 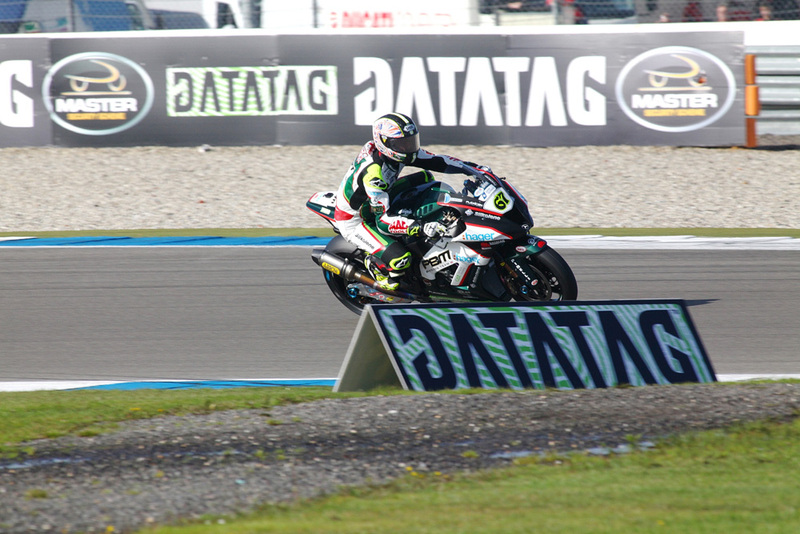 MCE British Superbike Championship leader Josh Brookes continued to hold the advantage over Shane 'Shakey' Byrne in the final free practice session in the drying conditions of Assen by 0.253sn ahead of Datatag Qualifying. Initially some of the riders headed out on wet tyres, but as the time ticked down the final 15 minutes saw a flurry of activity as the track dried and the riders switched to slick tyres and the times began to tumble. Brookes had experienced both conditions at the beginning and at the end of the session and the Milwaukee Yamaha rider continued to hold the edge despite Byrne closing in for the PBM Kawasaki. 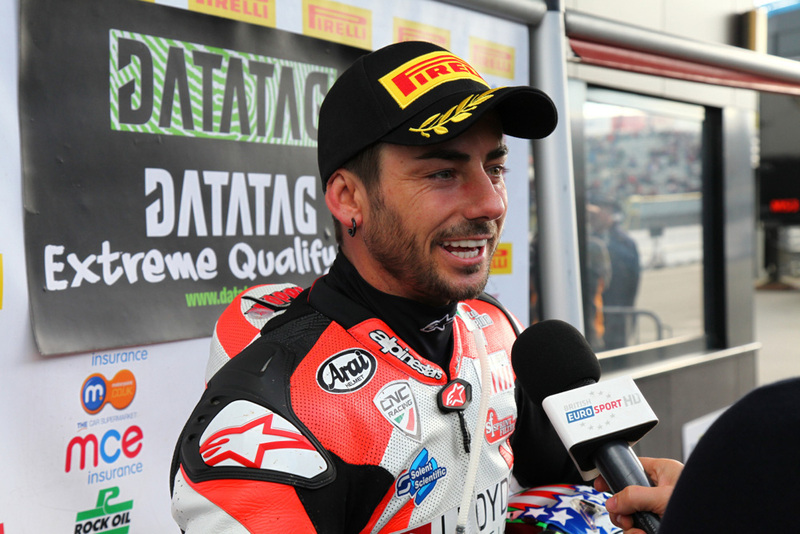 Richard Cooper fired the Buildbase BMW into third position to be the first of the Showdown spoilers ahead of Lloyds British Moto Rapido Ducati's John Hopkins who cracked the top five after overcoming their technical issues of yesterday. 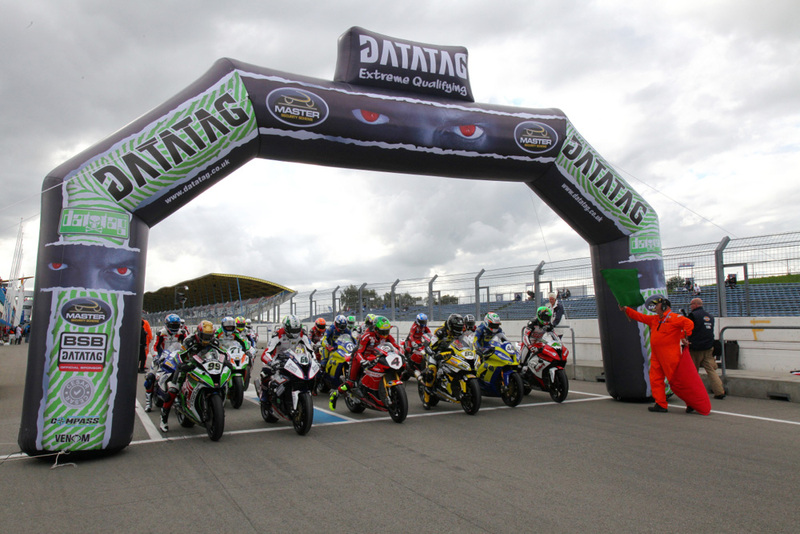 Jakub Smrz made it two Milwaukee Yamahas in the top five to hold off the third of the Title Fighters this morning as Dan Linfoot leaped up the times for Honda Racing. 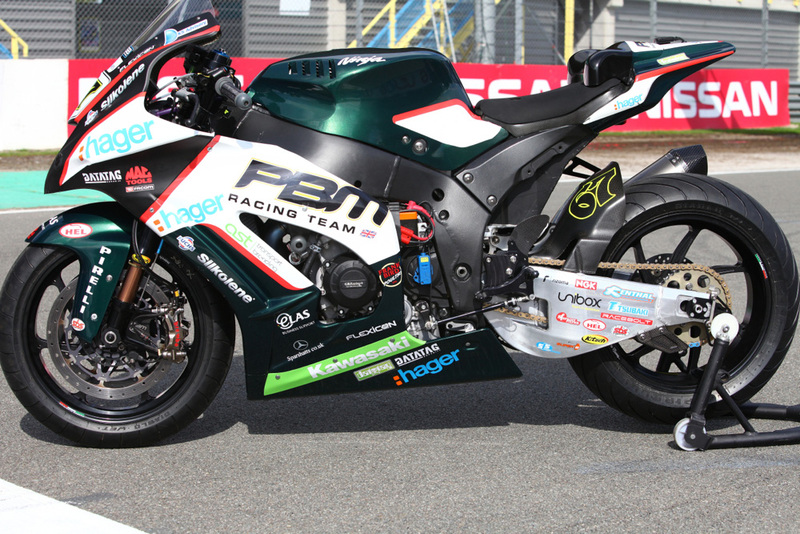 Chris Walker and Lee Jackson also joined the top ten to break up the Title Fighters as James Ellison and Michael Laverty completed the top ten. The Tyco BMW narrowly edging out his team-mate Tommy Bridewell who was the final of the six Title Fighters ahead of Datatag qualifying.